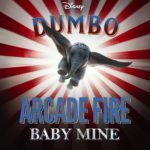 The soundtrack to Tim Burton’s reimagining of Dumbo features a new score by Danny Elfman, plus two covers of “Baby Mine.” The pairing of Danny Elfman and Tim Burton have resulted in some memorable musical scores that include The Nightmare Before Christmas, Edward Scissorhands, and Beetlejuice. The score for Dumbo, however, feels a little uninspired compared to their past collaborations. 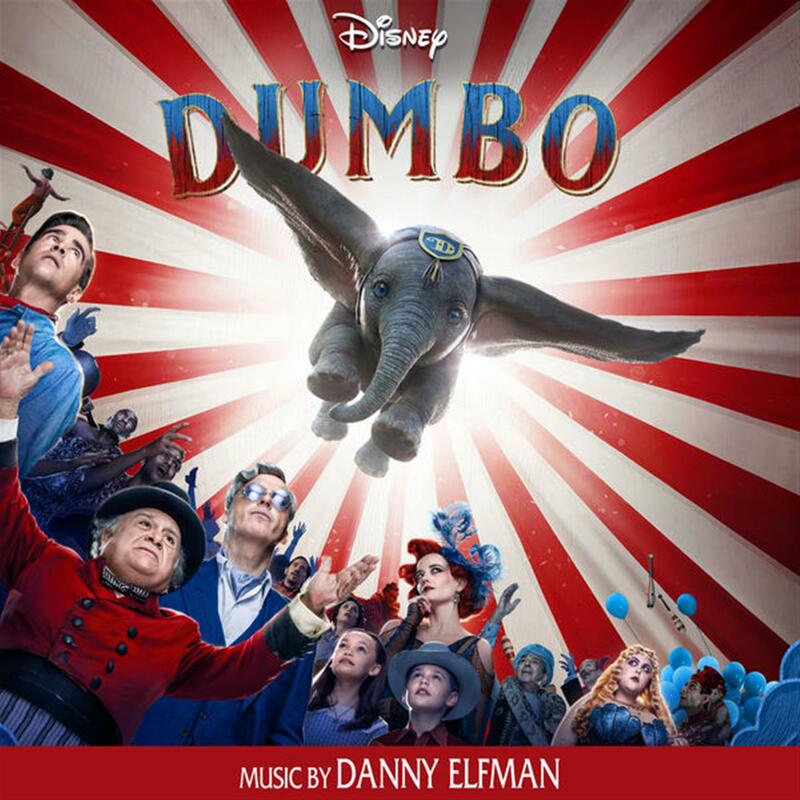 Elfman’s take on Dumbo is more in line with the music he wrote for Disney’s Oz the Great and Powerful. 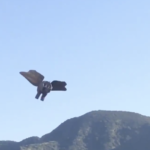 The music has more of an optimistic, floaty quality to it, an appropriate choice. But even the themes feel a little too similar, in addition to a lullaby sad theme for Dumbo that sounds like “La La Lu” from Lady and the Tramp. My favorite piece from the score is the second track on the soundtrack, “Train’s a Comin’. 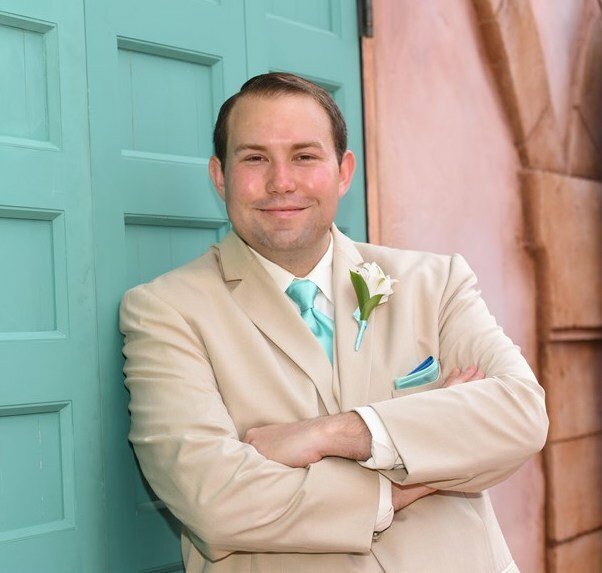 It’s upbeat and clearly inspired by “Casey Junior” from the original animated feature. It sadly doesn’t get repeated enough and you miss it later. Another track titled “Pink Elephants on Parade” samples the song from the animated film as well. 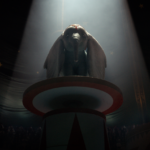 The second track highlight is “Dumbo Soars,” which includes my favorite orchestration of the film’s main theme. It’s one of the more upbeat and optimistic tracks on the soundtrack and more in line with what you’d expect from the score to a remake of Dumbo. The main circus theme is best exemplified in the track “Happy Days,” which is reused across multiple tracks. The majority of the soundtrack is somber and subdued, which makes it a less enjoyable listen outside of the film. Two end credit tracks sum up a few of the themes, “Soaring Suite” and “Carnival Music.” Those looking for a sampling of themes without buying the full soundtrack would get the most bang for their buck with these two tracks. As for the two renditions of “Baby Mine,” the first is performed by Sharon Rooney and is an acoustic ukulele version, as heard in the actual film. The second is the Arcade Fire cover, which I’m not a big fan of. Sadly the version from the trailer by Aurora isn’t used in the film and is not offered on the soundtrack. Overall, the soundtrack to Dumbo by Danny Elfman is not one of the composers finest works and has the misfortune of forever being compared to the classic tunes by Oliver Wallace and Frank Churchill from the animated classic. It wisely samples some elements, but not enough to create a solid soundtrack that stands apart from the film.